A practical introduction to our “corner” of the universe. 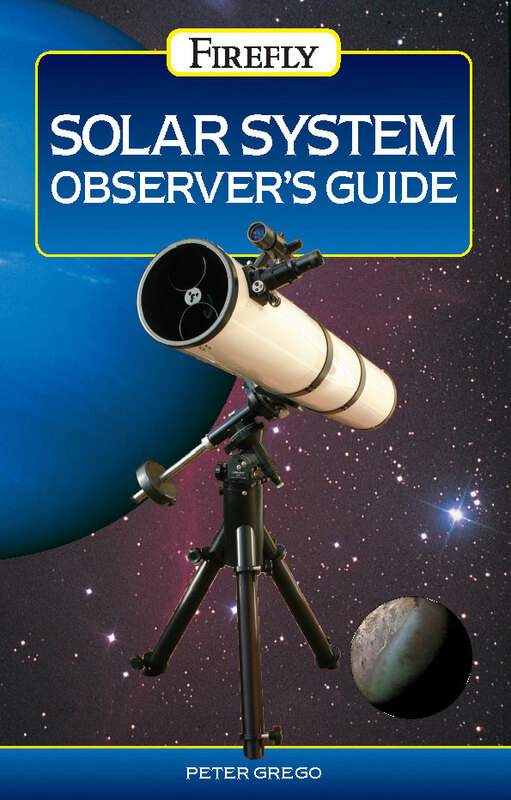 Aimed at users of binoculars and small to medium telescopes, Solar System Observer’s Guide describes how to observe not only the planets but also the moon, sun, comets, meteors, asteroids, and all other celestial objects found within our Solar System. Each chapter is devoted to a different object and explains how and when to find the object, how to observe it, what to expect to see, and how to record observations. Photographs, sketches, and digital images by both amateur and professional astronomers illustrate the book’s pages. Suitable for use in the northern and southern hemispheres, Solar System Observer’s Guide is a practical and colorful introduction to observing our universe. Be the first to review “Solar System Observer’s Guide” Click here to cancel reply.